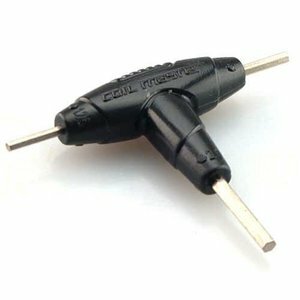 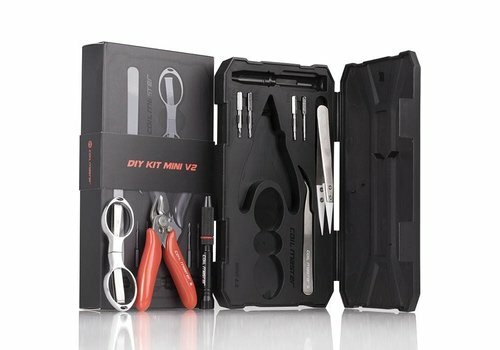 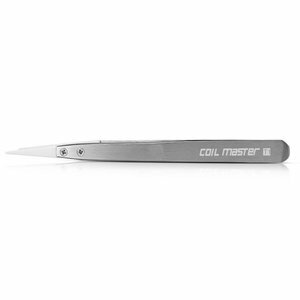 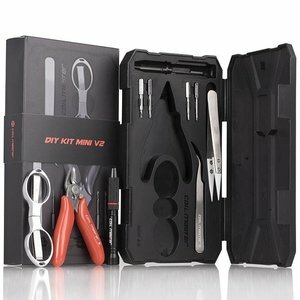 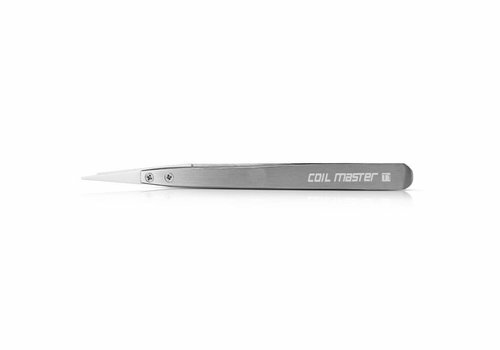 Coil Master’s latest ceramic tweezers are a necessary tool when rebuilding any RDA, RTA, or RDTA. 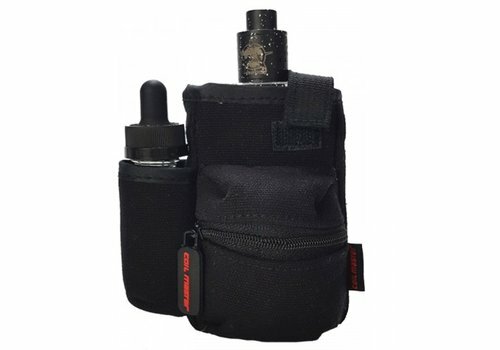 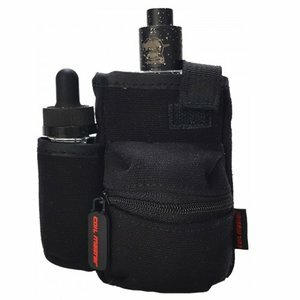 The Coil Master PBag is perfect carrying pouch to protect all your vaping needs! 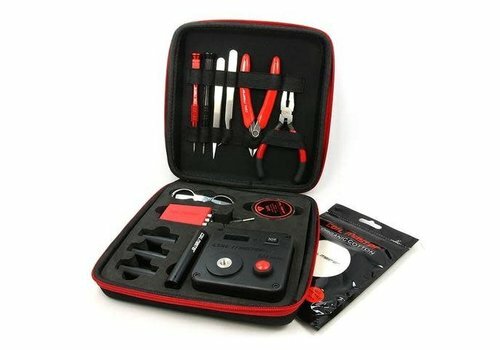 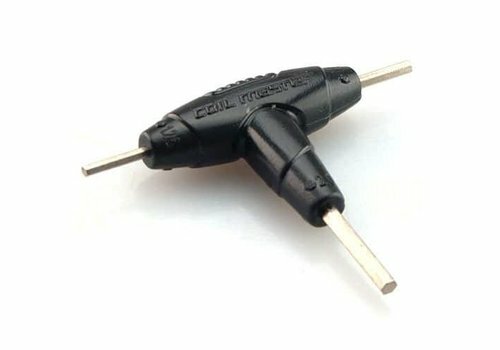 The perfect tool for coils!